An effective team leader needs to be able to balance leading a team and working within the team. This 2-day team leader workshop will equip you with the tools you need to achieve these goals successfully. 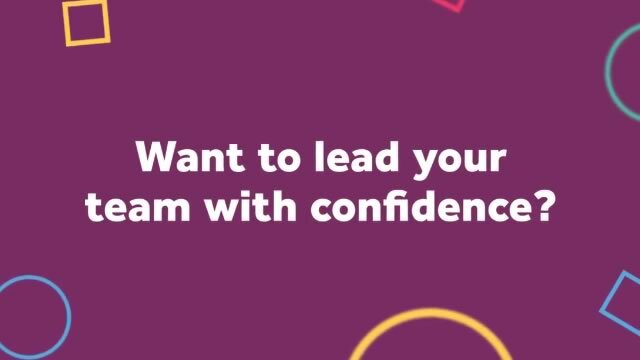 You'll cover core management skills including team building, problem solving, and communication techniques. This course runs as part of our Management Training Course. Over 2 days, you'll gain valuable insight and feedback from experienced management trainers. 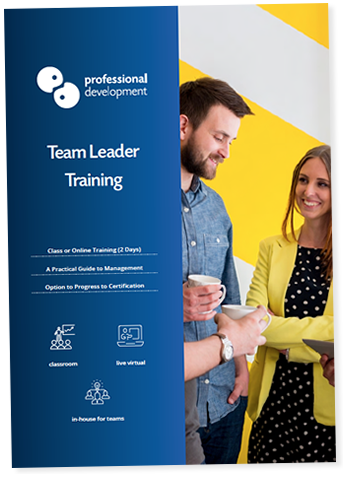 What are the Benefits of this Team Leader Course? Our training always focuses on skills and capabilities that are both relevant to today's working environment, and easy to apply immediately after the training. Developing strong communication skills is key for any team leader. To understand your team, you must be able to communicate clearly and listen attentively. During the workshop, we address how to handle conflict and challenges in a professional way, so that you can work towards achieving a positive outcome each time. Our trainers are experienced in the field of professional training. They also bring a wealth of management experience to each workshop, so that they can offer advice based on real-life situations. What is covered on this Team Leader Course? This course is extremely effective when delivered as an in-company, or on-site training programme. You can learn more about how in-company training works by clicking on the button below. Yes, this training is part of our Management Course, which runs every month and is available for individuals to attend. It is also available for group or in-company bookings. Our team leader workshop is very practical, with group discussion and activities alongside theoretical learning. For best results, we aim to have a maximum of no more than 12 - 14 people in the training group. This allows time for trainer feedback and questions. We will be happy to help. You can click to ask a question below or call us on Freephone 1800 910 810.